Discover the highlights of the cosmopolitian city of Munich with the original top deck CitySightseeing Munich tours. OUR CLASSIC - Hop On Hop Off City Tour with a total of 6 bus stops where you can get on and off the bus. Munich at a glance, compact and yet comprehensive. 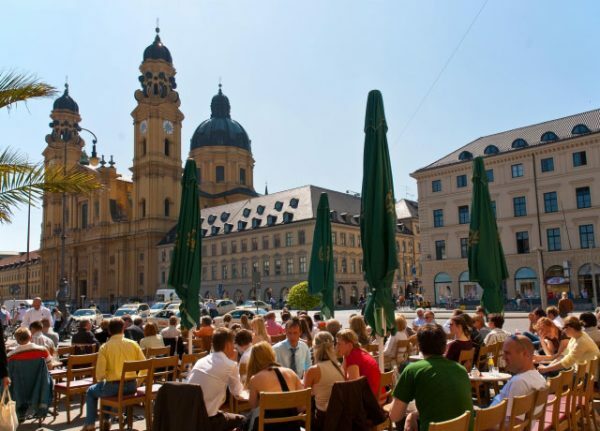 Take home beautiful memories of Munich and experience the original double-decker Munich City Tour. OUR TOP SELLER - The 3-tour Hop On Hop Off City Tour Munich offers you sights, such as the Nymphenburg Palace, the Olympic Center, Schwabing and of course the historic city center. With the day ticket you can get on or off the bus at 12 stops as often you want. 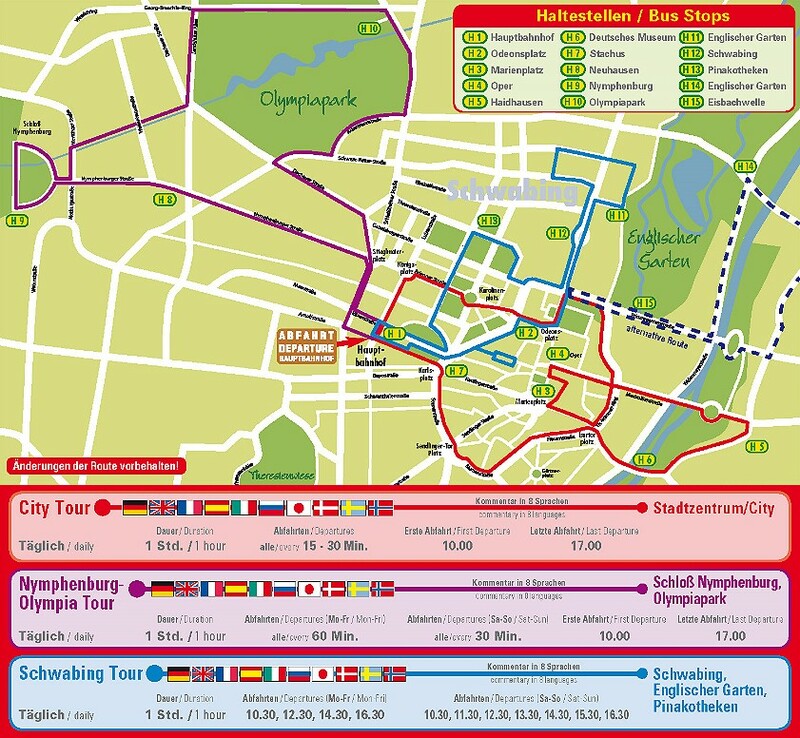 TOP OFFER - The 3-tour Hop On Hop Off City Tour Munich offers you sights, such as the Nymphenburg Palace, the Olympic Center, Schwabing and of course the historic city center. 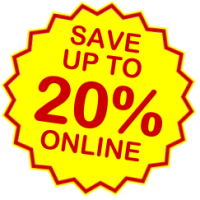 With the 2-days ticket you can get on or off the bus at 12 stops as often you want. 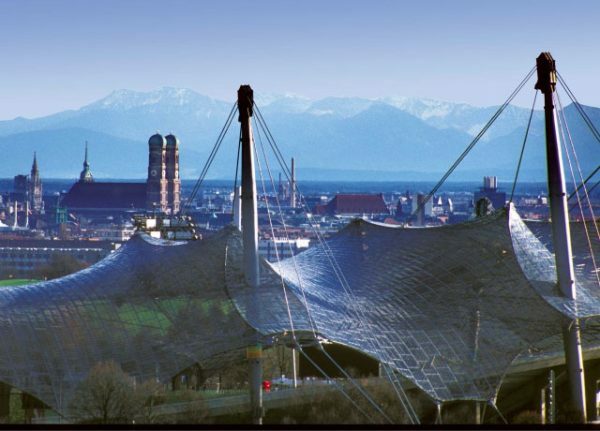 Get to know the cosmopolitan city of Munich in an interesting, unusual and unforgettable way and enjoy the “Original CitySightseeing Top Deck Sightseeing Munich Tour”. 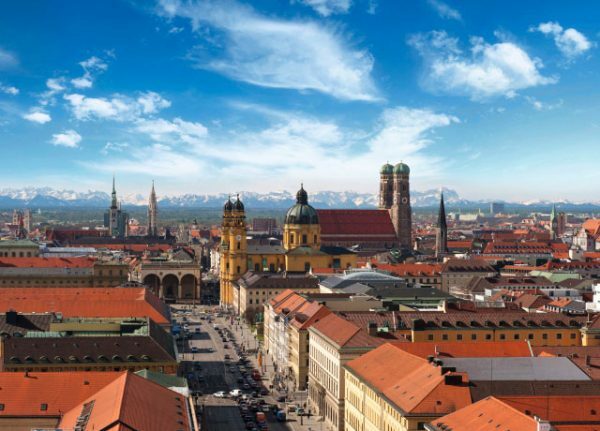 From the upper deck of our open top deck sightseeing buses you have an unhindered view of the most important sights of Munich, the friendly metropolis. We’re looking forward to welcoming you to Munich – the cosmopolitan city with heart.